Tensor(API) is the N-D array implementation in Serrano, just like NDArray in NumPy. In the API of Tensor, there lists several initializations. Serrano plans to support more convenient data loading APIs and welcome contribution. A tensor object has an attribute shape indicating this tensor object's dimension information. 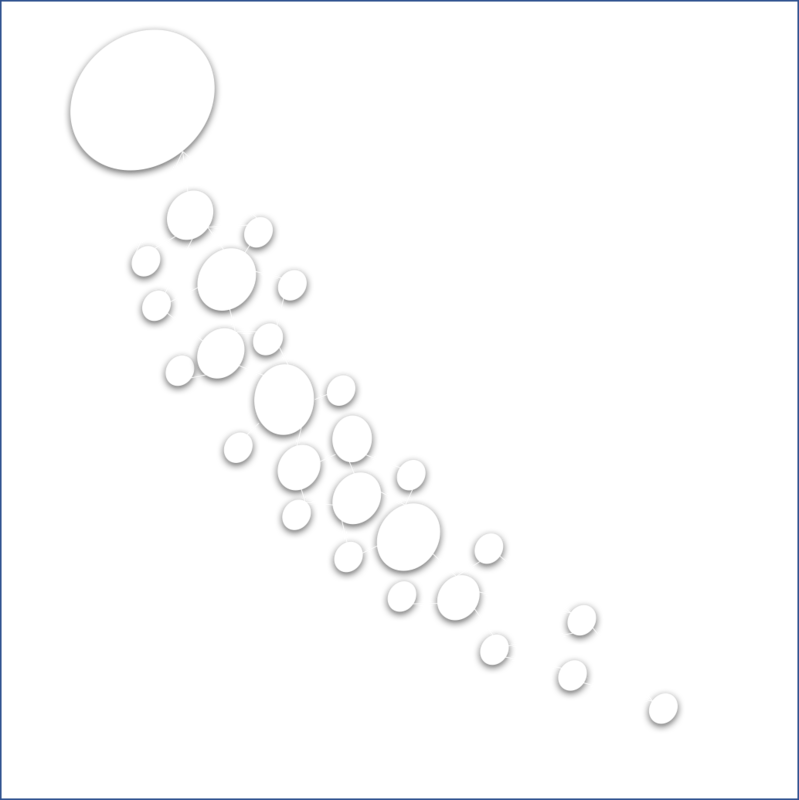 Struct TensorShape (API) is defined in Serrano to represent shape information. Enum TensorDataType has int, float and double cases. However, inside tensor objects all values are stored as Float values. The dataType of a TensorShape just help user understand what initial data type the shape represents for. In Serrano, we follow row-marjor order to store and access elements in a Tensor object and each row is represented as an array. If a tensor shape object with 0 rank, i.e. : shape.ShapeArray.count == 0, it means the shape represent a scalar variable. Two TensorShape objects are equal (==) if their shapeArray attributes are equal. When user create a Tensor object, Serrano will manually allocate a continuous memory space for this Tensor object to store its values. So basically, inside a Tensor object it stores the N-D array as a flattened vector. Serrano uses posix_memalign(man) to allocate the continuous memory. We allocated page-alinged memory so that later when using Metal GPU, we do not need to copy values to construct a MTLBuffer. Details check here. This memory allocation strategy is under improvement. May change in future. Sometimes, user may want to access part of a tensor object. Tensor class has slice(sliceIndex:[Int]) (API) function which could slice part of a tensor into a new tensor object. For example we have a tensor with shape [3, 2, 2] and we think the first dimension as channel, next two dimensions are height and width. A sliced Tensor share memory of its tensor object. And it holds a strong reference to root tensor. Keep an eye on this. Slice related APIs are under improvement. More useful functions are adding up.